Know It All about Vertical Gardening right from the Experts! You’ve seen them everywhere – from malls, shopping complexes, tall buildings, art galleries, exhibitions and even workspaces and now you’re wondering if you can get it for your private space. 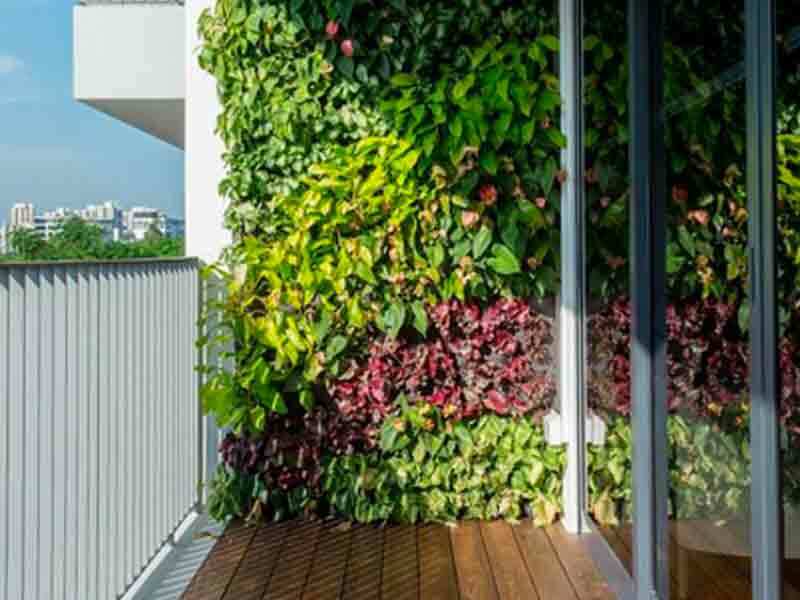 Yes, we’re talking about the garden on walls – Vertical Gardens. 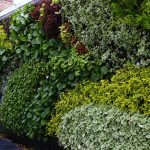 For growers with limited horizontal space for gardening, Vertical Gardens become quite the saviours as they can be grown on a few square foot dimension and at the same time, on a broad, tall wall as well. Additionally, flowers or produce can thrive beautifully in this considerably lesser wall space. 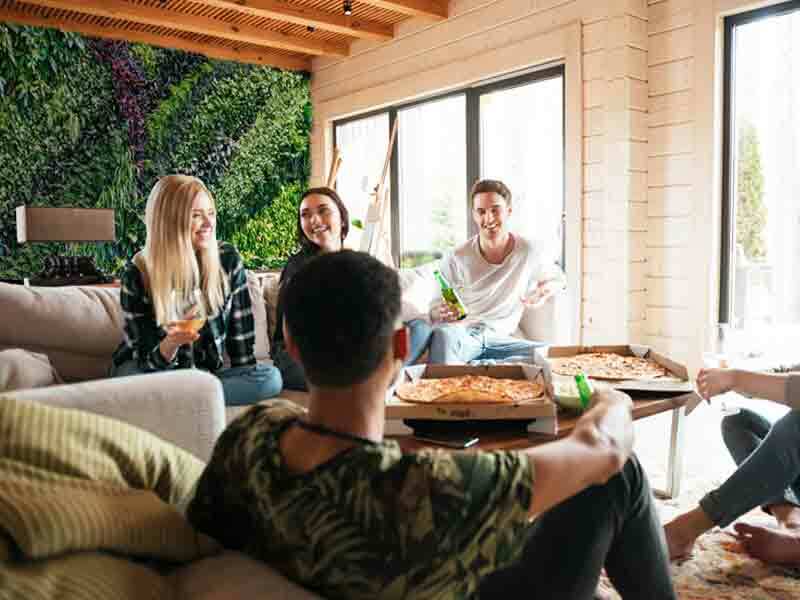 The best part however is that you can have a customized green wall in your personal space without fixating much on the budget. Why go for a Vertical Garden? A Vertical Garden transforms the look of a drab-looking wall to something beautiful, organic and healthy. With Structured and controlled plant growth in a regular space, vertical gardens offer you the chance to grow plants, herbs, vegetables. 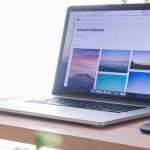 They will be quite the statement piece in your home or office setup. Besides, the natural quotient they add stands out against all your other home decor and even the cemented walls around. 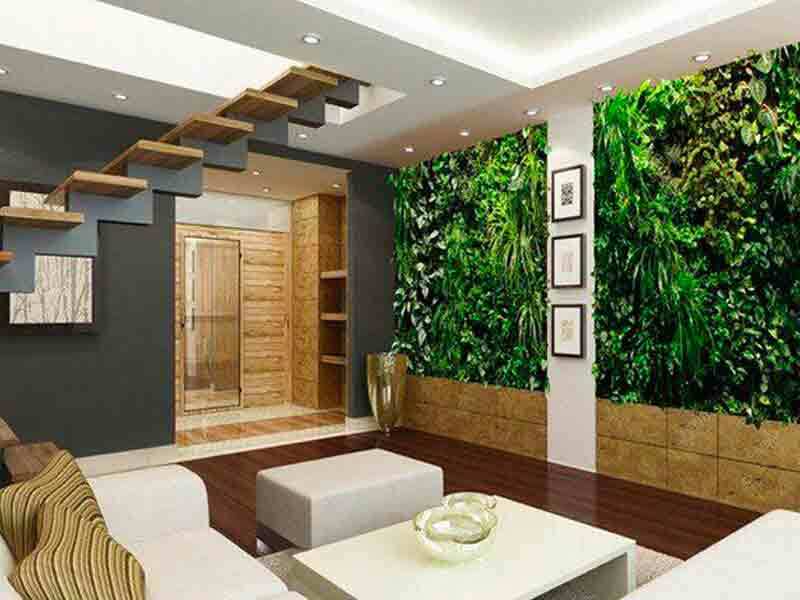 You’d be surprised to know that your own vertical garden is not only affordable but also provides umpteen benefits. Using low – maintenance plants that are sturdy can help you get a vertical garden lasting a lifetime. Also, this is totally a customised + personalised solution – that means you choose the area, the dimensions of the wall and the look and the feel based on your budget. Moreover, you can easily refresh the look over the years by adding newer plants. A vertical garden can enhance the look and feel of a balcony as much as it can liven up an your living room wall. With infinite possibilities both indoor and outdoor, these gardens fit in any shape or size of walls, complementing the decor of the space they are grown in. All your kitchen needs can be met with your personal organic Vertical Gardens at home where you can grow bountiful herbs and veggies as per your choice and taste. 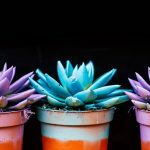 Houseplants that intrinsically purify the air indoors can be a part of your Indoor vertical gardens adding different appealing colours and textures to your space. 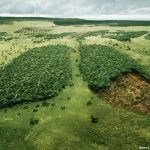 Much to our ignorance, we’re put in constant touch with toxic chemicals indoors. 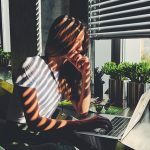 Pollutants such as formaldehyde, benzene, ammonia among others are released from furnishings, furniture, rugs, wall paints, air conditioners and other decorative items at home and offices – these are the major reasons for physical ailments that we all suffer from. 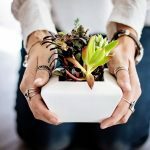 But a simple addition of air purifying plants, the likes of Spider Plant, Crotons Peace Lily, Pothos or Rubber Plant in a green wall can cleanse and purify the indoor air off these harmful pollutants so you can breathe fresher, cleaner air – doesn’t that remind you of a walk in the woods? An outdoor vertical garden, meanwhile, can be the ideal backdrop for you to enjoy some relaxed time with your friends and of course, for clicking selfies at different angles! 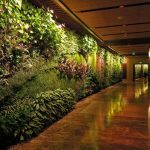 With adequate vertical gardens structures such as fences, arbors, shelves, hanging mechanisms, hanging baskets, trellis, obelisks and many more, there are many ways a singular wall or a portion of it can be used to create a living, breathing space. You can either have hanging planters or strips of green walls on your balcony for that wondrous touch of green to your outdoor space or you can opt to hang plants from the ceiling, create vertical shelves or grow plants in naturally made bags and pockets to amplify your home interiors. DIY methods with pegboards, steel mesh, modular planting systems, hanging planters, plastic bottles and more tease your imagination and creativity while offering you the chance to decorate your space differently. Did we mention that these methods inevitably attract attention? 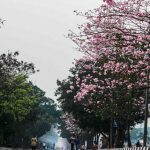 Vertical Gardens are not only becoming a rage in the urban gardening industry, but they attract equal attention and praise from the people around. 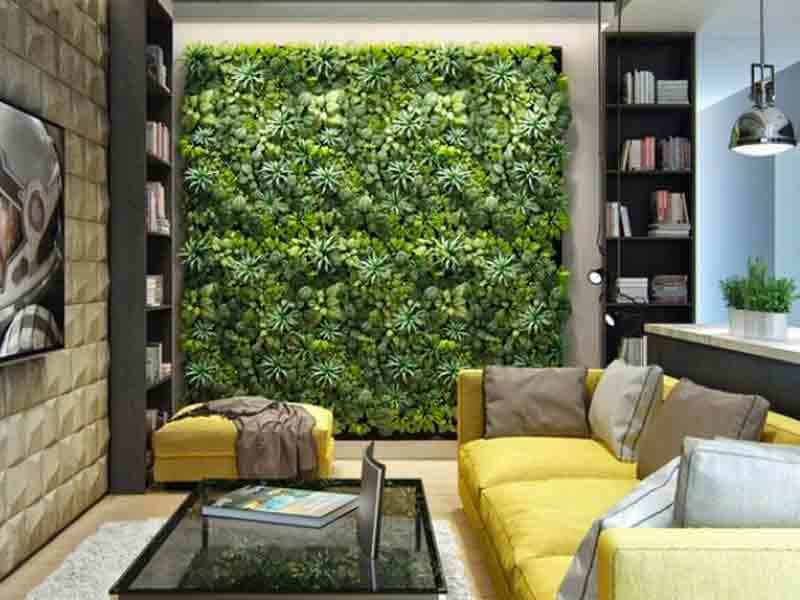 Vertical Gardens easily become the focal point for any guests at home or clients at office spaces. Even commercial areas are reclaiming their authority with beautiful green foliage of green walls. Maintaining a garden seems quite a hassle especially with our busy lives. But did you know your choice of plants in a vertical garden can heavily ease out the maintenance procedures, time, effort and cost? 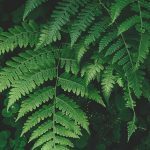 Air purifying plants are mostly low on maintenance and can be grown both indoors and outdoors. 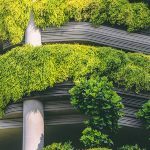 Moreover, Vertical Garden is a highly productive and efficient method as they encourage upward growth of plants and can facilitate the interconnection of roots for a more natural environment for plant growth. How soon can u get a Vertical Garden? The whole process of site visit, deciding on the plant varieties, installation of the vertical garden along with the drip irrigation system and inspection of the space can all be completed within 3-4 weeks depending on the size and shape of the space intended for the green wall. Now that you know how Vertical gardens can be the perfect solution to your green woes, what is stopping you from getting one for your space? Your personalised Vertical Garden is just a call away. Get in touch with us now and enjoy pastoral views in the comfort of your home or workspace.